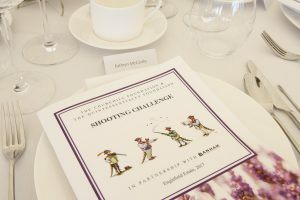 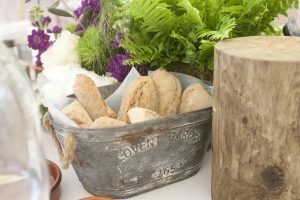 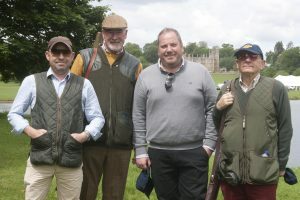 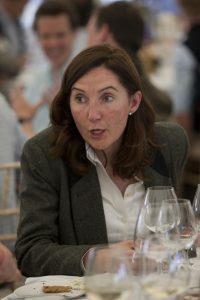 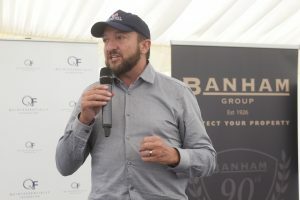 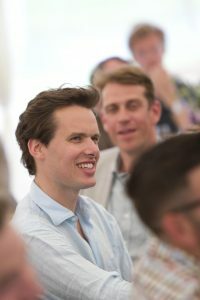 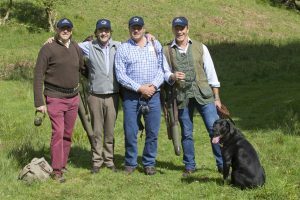 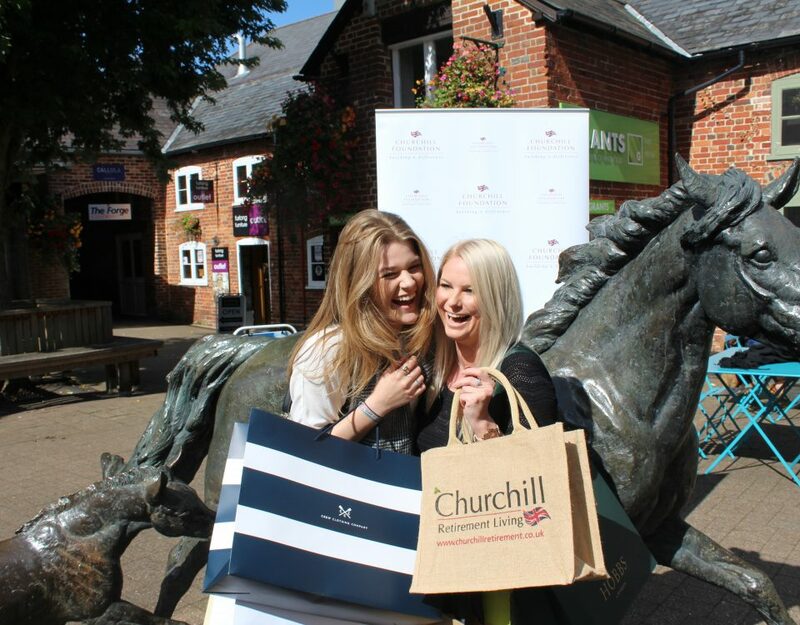 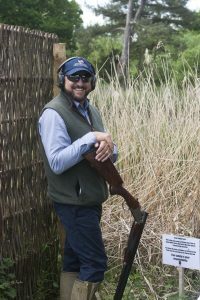 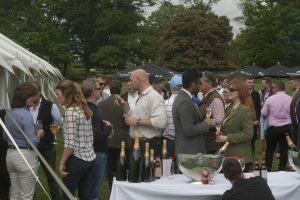 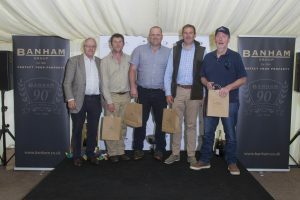 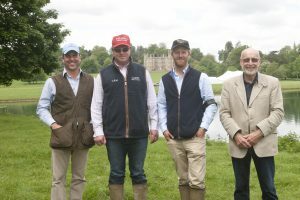 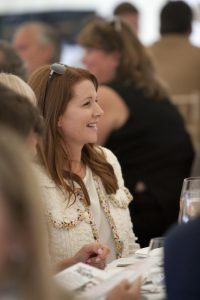 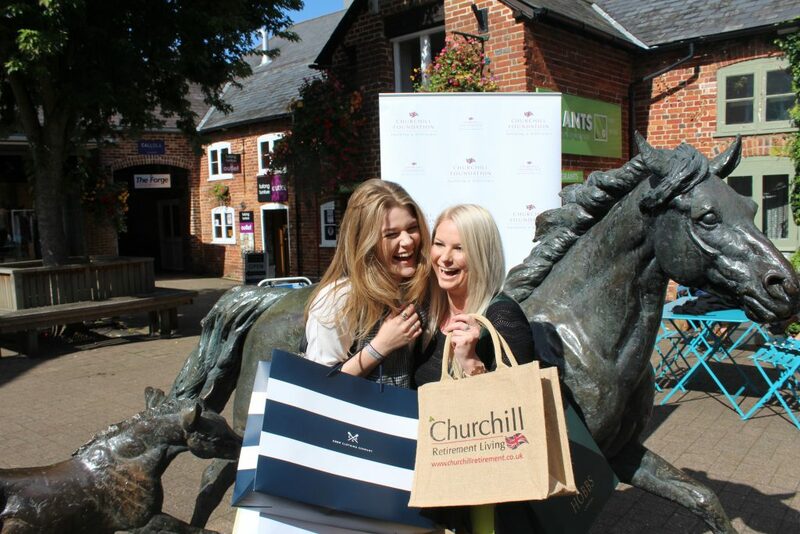 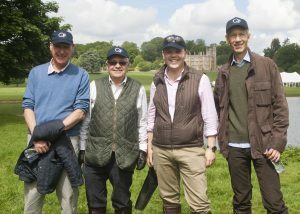 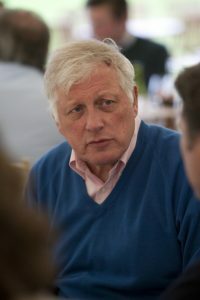 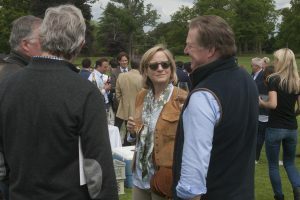 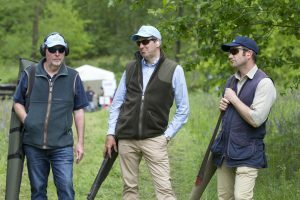 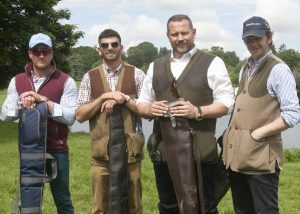 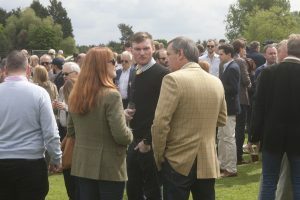 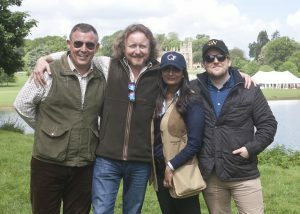 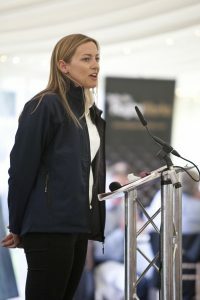 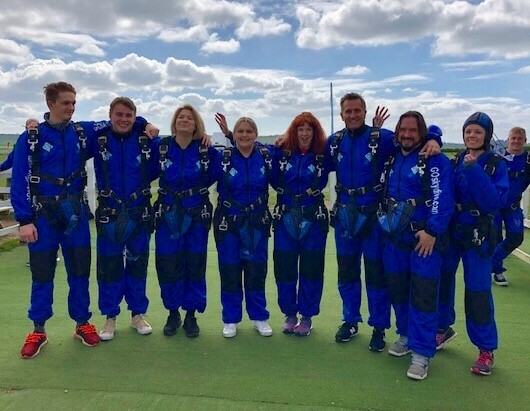 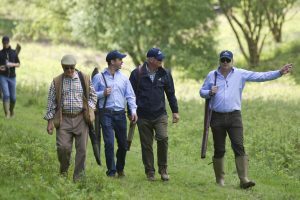 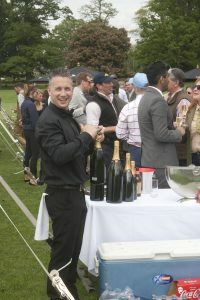 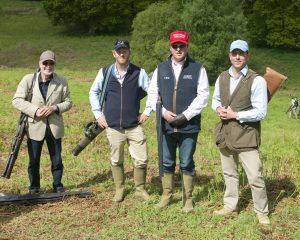 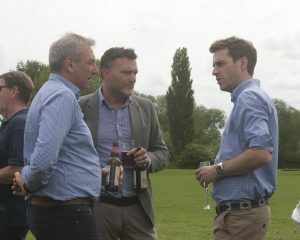 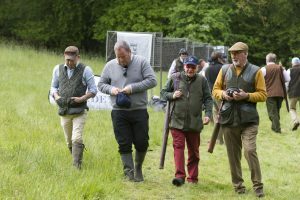 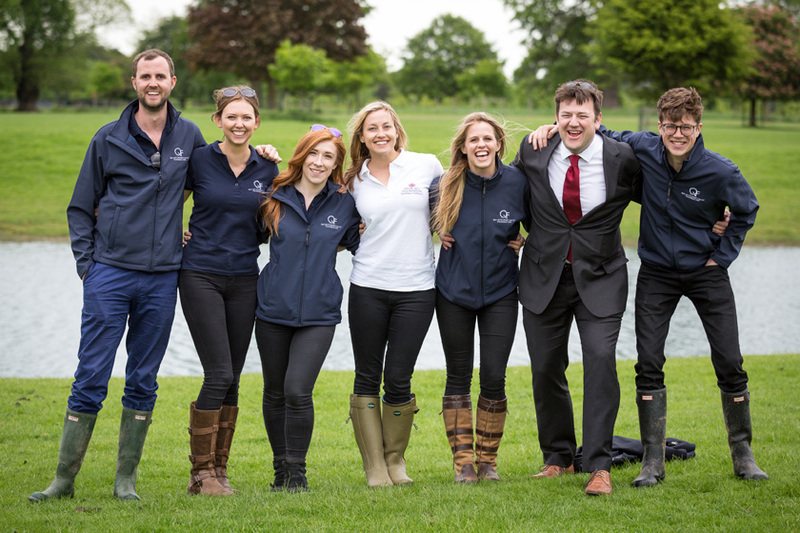 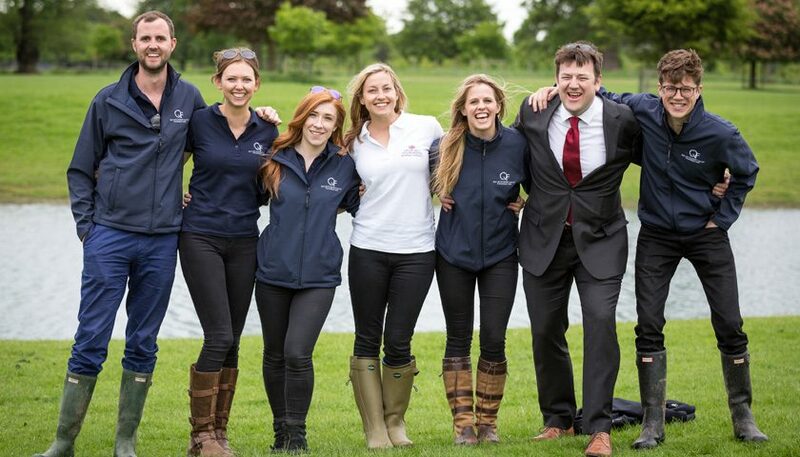 Following the success of last year’s event the Churchill Foundation collaborated with Quintessentially Foundation for its second Clay Pigeon Shooting Challenge. 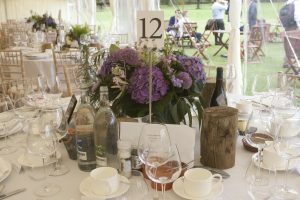 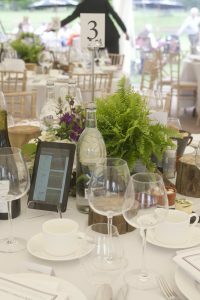 Set at the beautiful grounds of Englefield Estate, Berkshire. 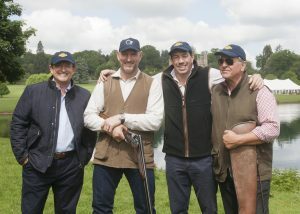 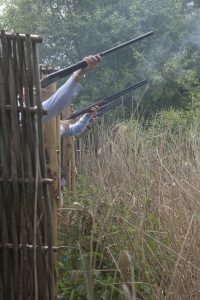 Teams had a morning of shooting in the 1,000 clay ‘bird’ challenge over five simulated drives. 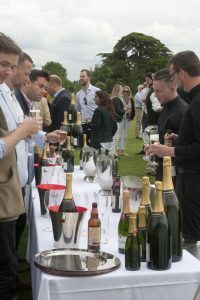 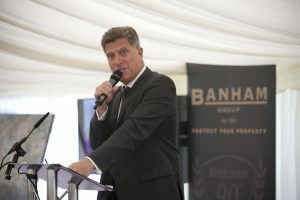 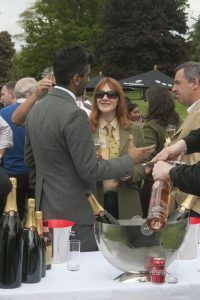 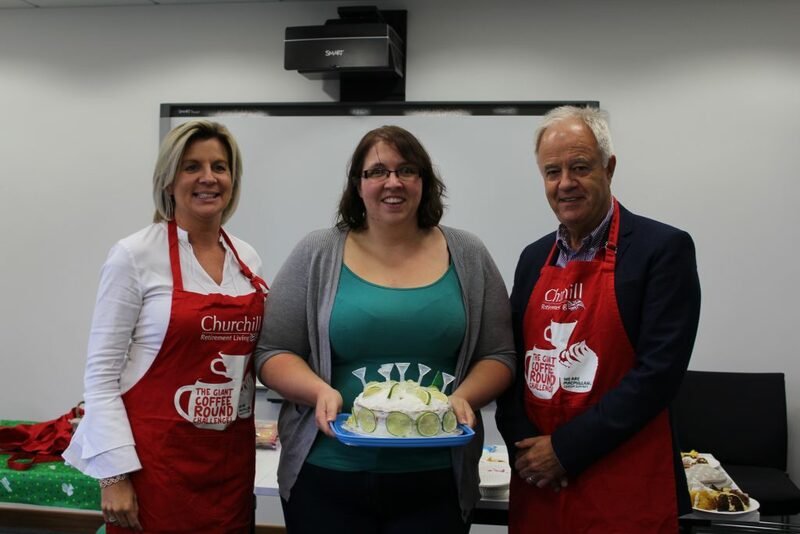 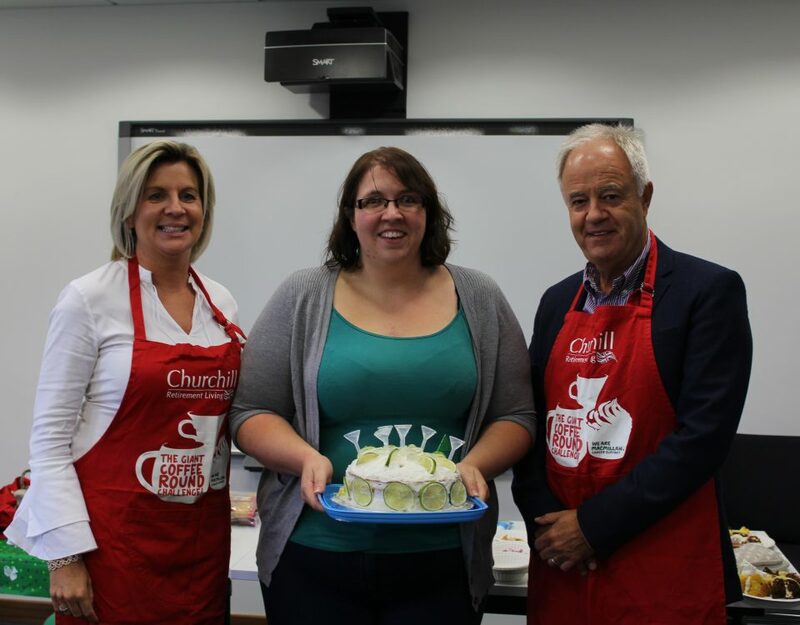 This was followed by a champagne reception, entertainment, gourmet lunch and live luxury auction with many ‘money can’t buy’ prizes. 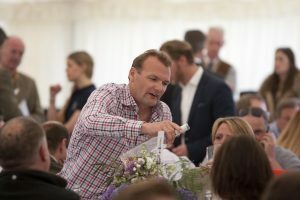 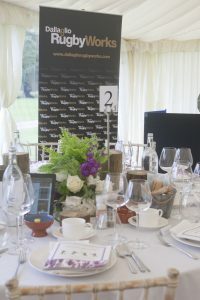 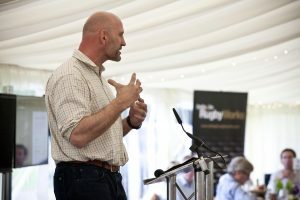 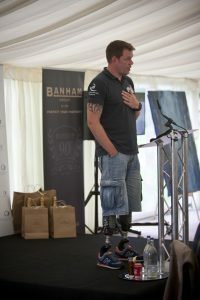 The event raised a wonderful £270,000 for Walking with the Wounded and Dallaglio RugbyWorks.